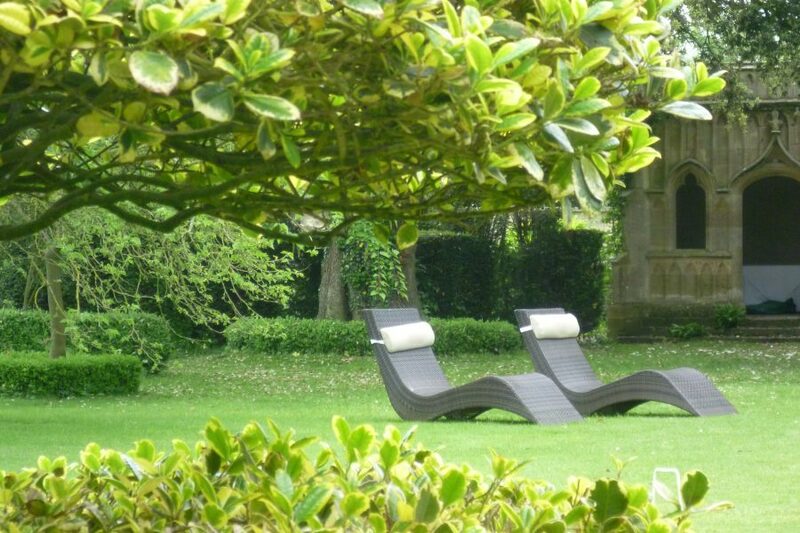 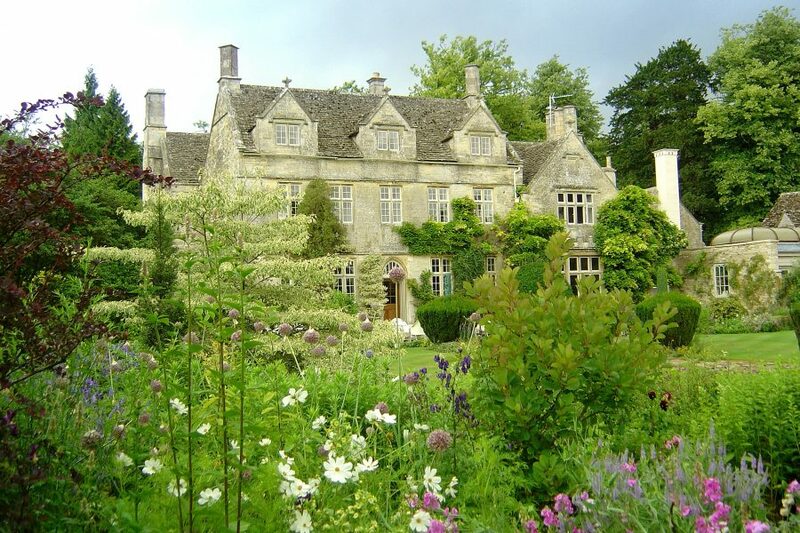 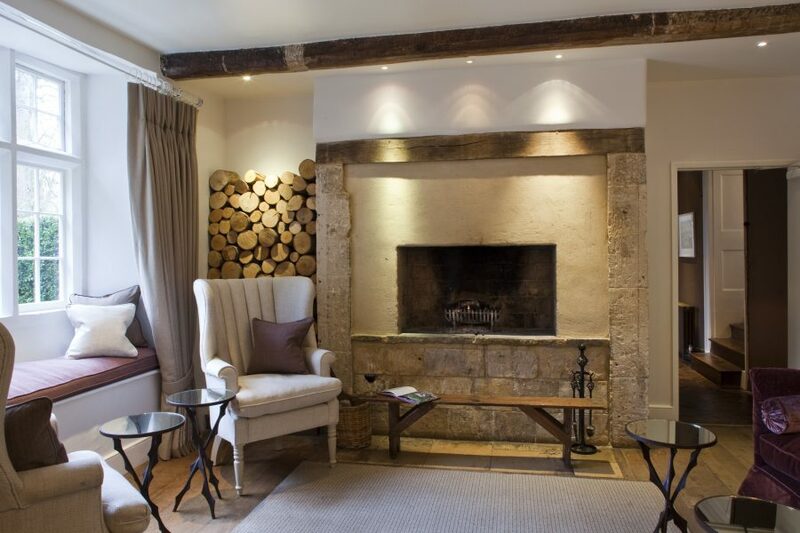 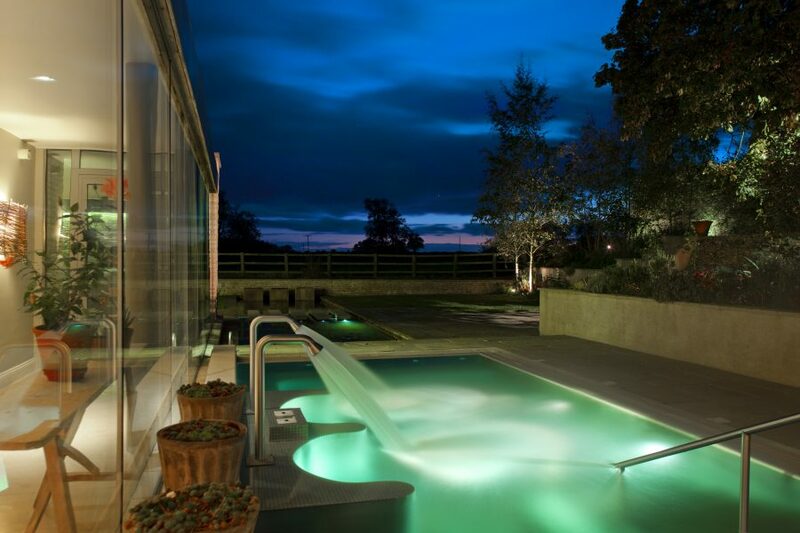 Barnsley House is a romantic country house built in 1697, located in the charming Cotswold Hills village of Barnsley. 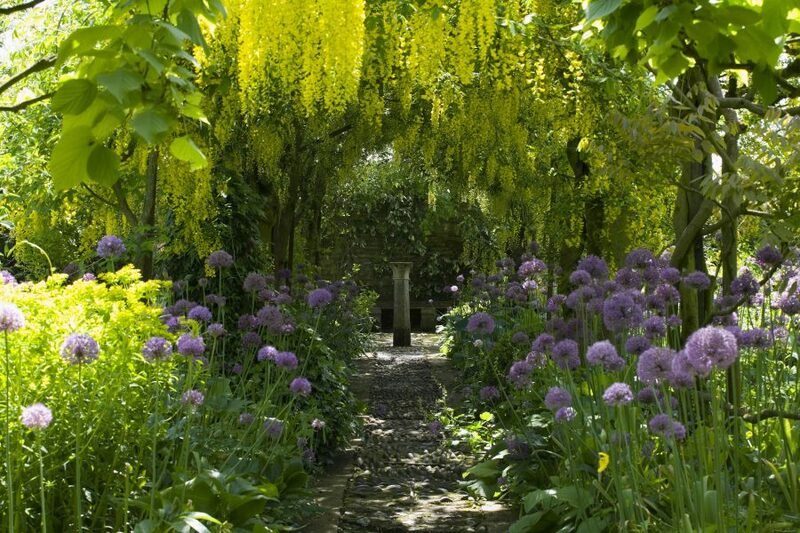 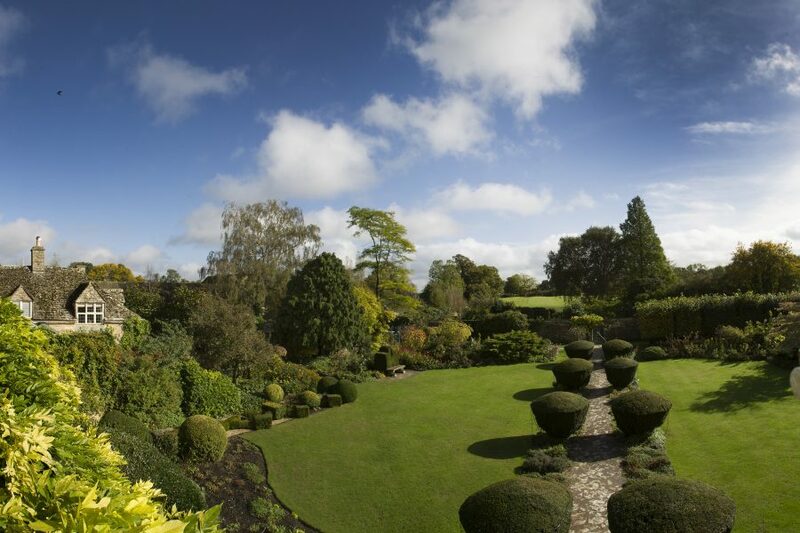 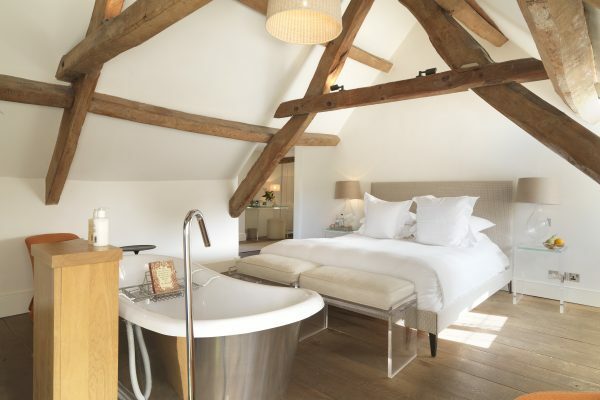 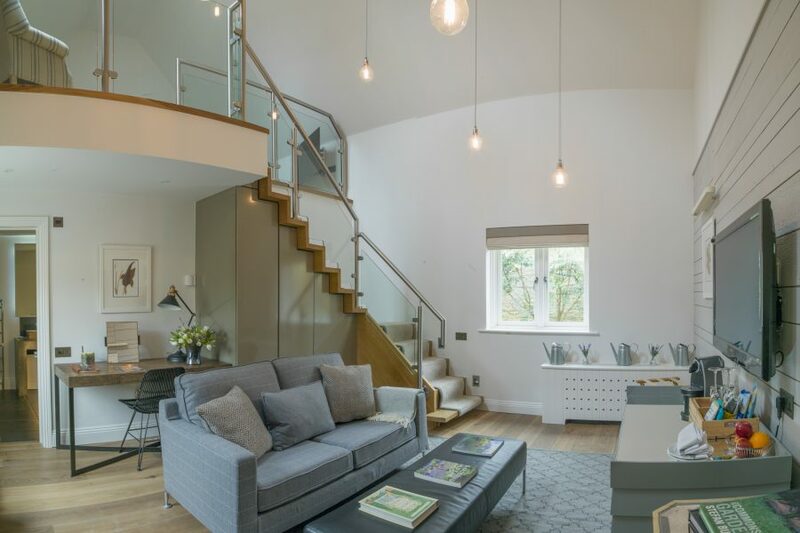 Once home to the internationally-acclaimed garden designer Rosemary Verey, this luxury hotel now offers 18 beautiful letting bedrooms, most of which overlook, or open onto the world-famous gardens and include the much photographed Laburnam Arch. 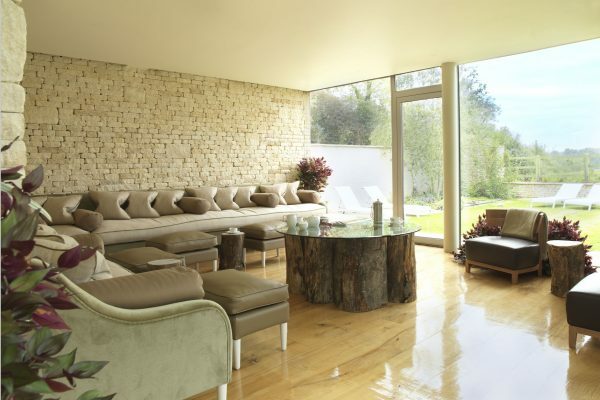 Tucked away in the secluded grounds and a short stroll down a winding path from the main house is their gorgeous Garden Spa. 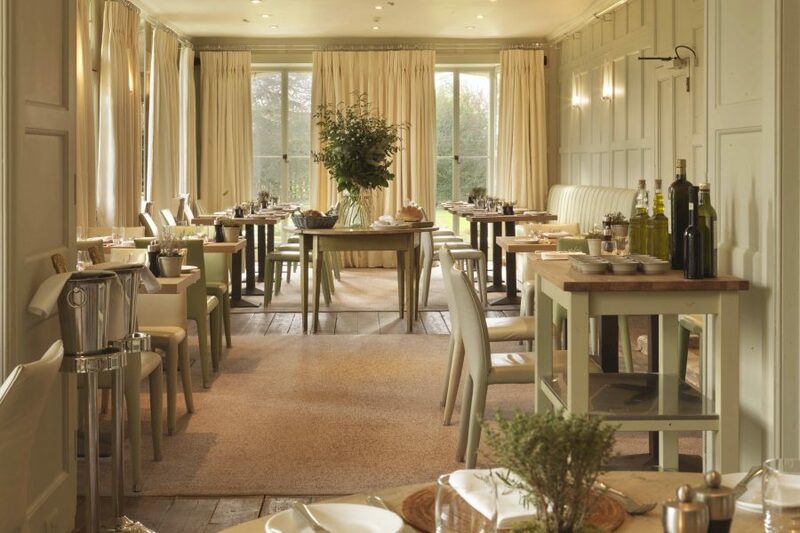 The Potager restaurant offers delicious food inspired by the extensive kitchen gardens.